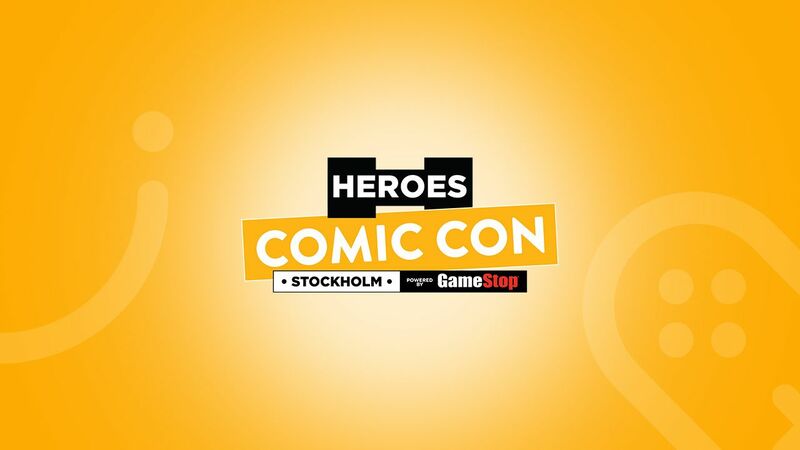 This weekend we will roll in our BANDAI NAMCO truck on the expo floor of Comic Con Stockholm! It’s filled to the brink with games not being released yet, and we will offer our visitors a chance to play these before they hit the shelves! We are bringing Jump Force, SOULCALIBUR VI, One Piece: World Seeker, Ace Combat 7: Skies Unknown and My Hero One’s Justice for all visitors to try out. If you are a member of our EP!C club there will be goodies for you to pick up at our EP!C counter just beside the truck too. Not a member yet? Not a problem, since our staff will help you sign up, so you too can claim the loot! Beside trying out the games we will host lots of fun mini activations during the days, like a competition on who can take the coolest picture for Instagram on themselves around our truck! Comic Con Stockholm opens at 15.00 on Friday the 14th and is open until 22.00. On Saturday the 15th you can visit us between 09.00 and 19.00, and finally Sunday the 16th opening hours is 10.00 to 18.00. You will find the truck just by the main stage at the event! See you there!